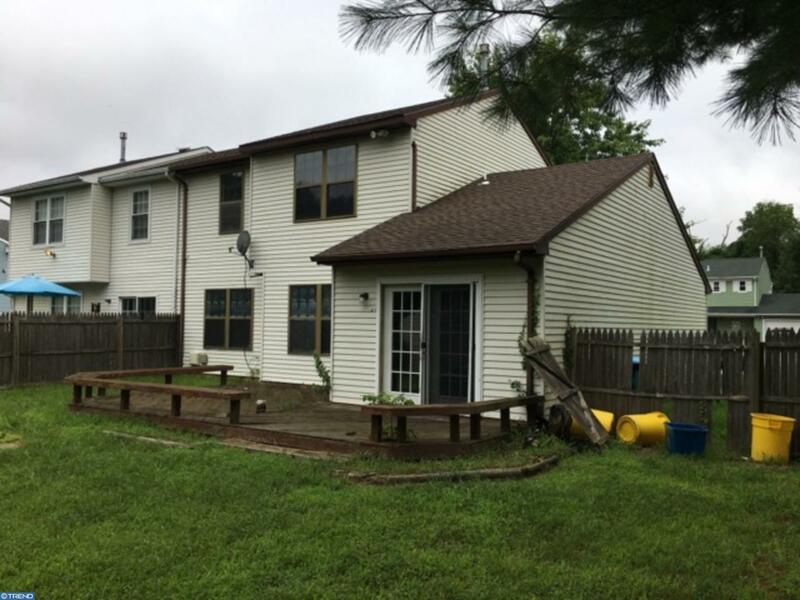 Opportunity knocks with a little elbow grease to own and live in desirable Atco NJ. Take advantage of the school system, Specialty Shops, Restaurants, Drug Stores & Convenience stores along Rt 30. 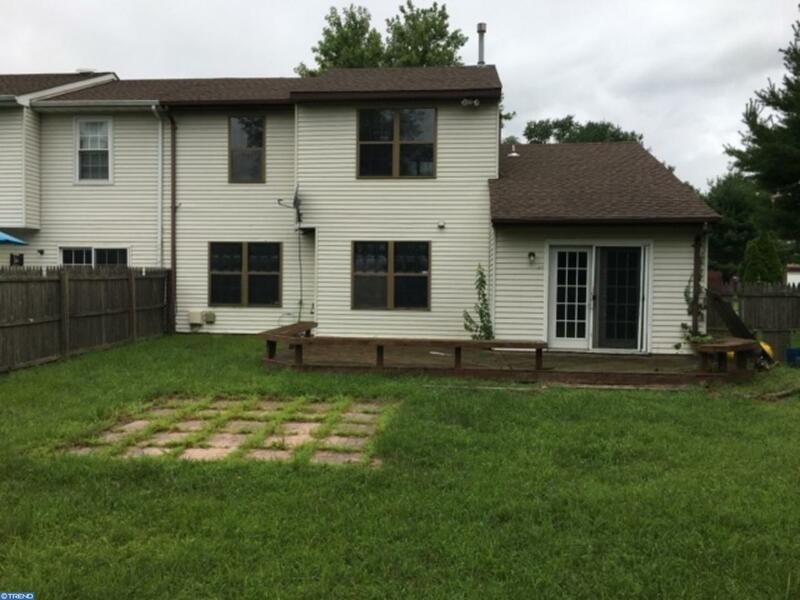 Buyer is responsible for their own investigative information on SqFt of home, Room Sizes, Bathroom counts, taxes and all other information regarding this home. 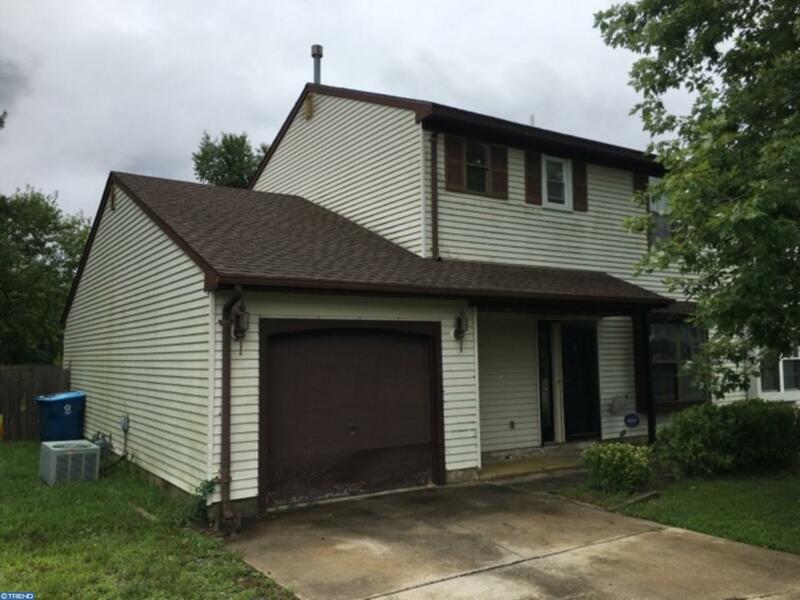 This home is a AS-IS Sale with buyer being responsible for all inspections and repairs including CO and other township inspections. For information contact your agent or click Top Listing Agent to the right. 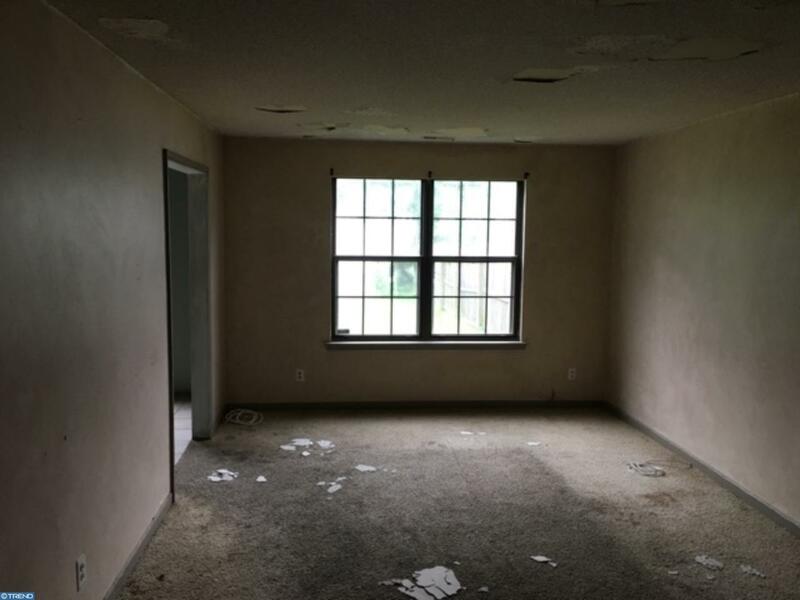 Listing courtesy of Mls Direct.